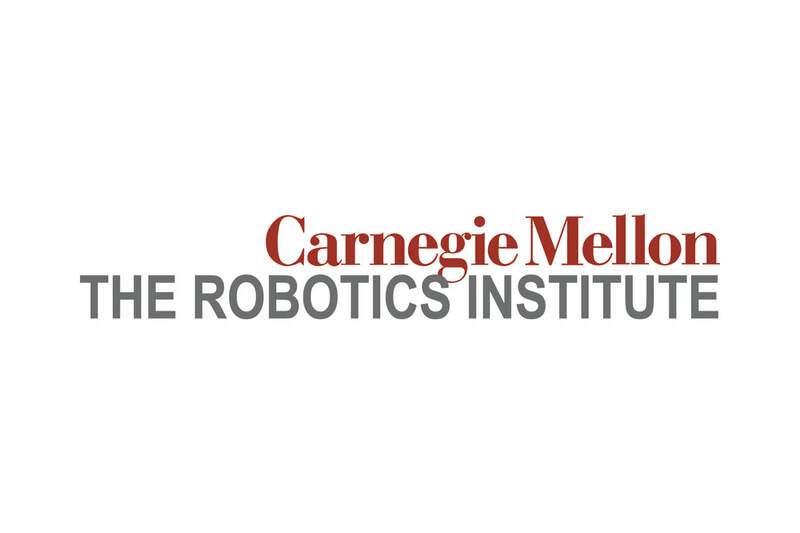 Housed at Carnegie Mellon University's School of Computer Science, the CREATE Lab (Community Robotics, Education, and Technology Empowerment) believes in combining human-robot interaction with a desire to disruptively redefine how communities use technologies to make sense of their context. In many traditional models of community engagement and education, universities have positioned themselves as knowledge holders—entering into schools and communities to carry out research and then exiting without consideration for sustainability or the needs of area stakeholders. In contrast to this problematic approach, many innovative universities and labs are now considering a more asset-based, responsive, and equitable approach to working with partners. 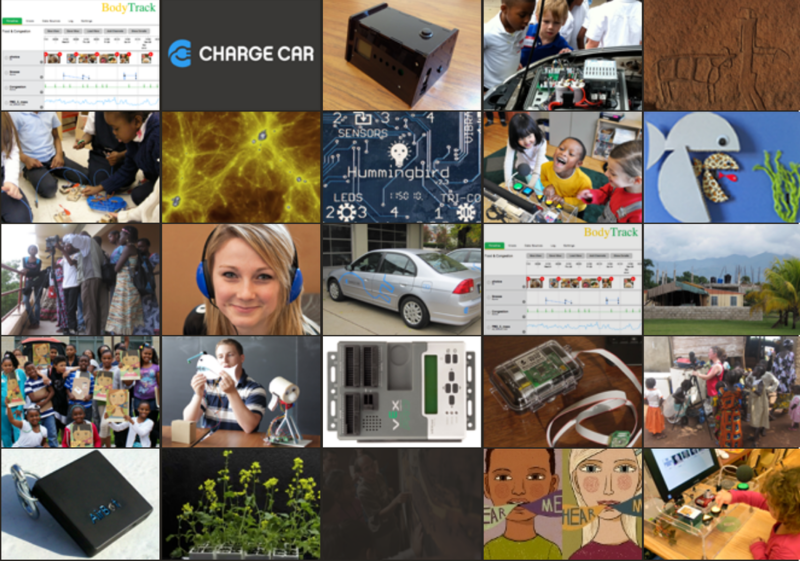 CREATE Lab aims to create self-sustaining communities of learning, expression, and technology usage as fostered with inquiry-driven, hands-on approaches to learning. This learning uses technology as inspiration for wonder and discovery, leading to lifelong skills such as teamwork, problem-solving, and self-identification with technology as a tool for exploration and personal expression. The technologies that have emerged out of the work at CREATE have aimed to transcend traditional disciplinary boundaries. One of our most widely used technologies has been our Hummingbird kits. These kits have been implemented in literature, science, and physical education, pushing the boundaries of where, when, why, and how robotic technologies are used in K-12 settings. The lab emphasizes transparency in the dissemination of new technologies, curricula, and evaluation methodologies so that both research and the effective use of technology in formal and informal learning settings can grow intentionally and accessibly. As part of our technology development practices, we partner with educators in a variety of contexts. Importantly, our work is deeply underpinned by our collective belief in the expertise of educators' knowing not only their content areas but the needs of their learners. In this way, we aim to support educators as designers of learning while also empowering them to develop technological fluency. 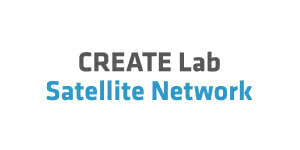 The CREATE Lab is both a technology breeding ground and a community partner. It is this unique combination that enables a new form of local change: one that empowers the citizens to chart their technology future and, most important of all, their community's prospects for quality of life. This video showcases the many technologies and opportunities ABC CREATE educators have to trial and integrate technologies into the community through their classrooms.